Patients looking for hospice care can now get help from Medicare’s website. The agency’s new Hospice Compare site allows patients to evaluate hospice providers according to several criteria. The site is a good start, but there is room for improvement, experts say. Medicare's comprehensive hospice benefit covers any care that is reasonable and necessary for easing the course of a terminal illness. Medicare launched the hospice compare website to improve transparency and help families find the right hospice provider. The website provides information on how hospices deal with treatment preferences, address a patient's beliefs and values, screen and assess for pain and shortness of breath, treat shortness of breath, and give a bowel regimen for patients treated with opioids. Patients can compare up to three hospices at a time. Next year, the site plans to add more information, including allowing families to rate hospices as well as adding data on the number of staff visits a patient received in the final week before death. Kaiser Health News reports that while the website is helpful to families looking for information about hospice care, experts believe it is of limited use right now. According to Dr. Joanne Lynn of the Altarum Institute, a nonprofit health systems research and consulting organization, patients looking for hospice care need different information, including the hospice staff's average caseload, the percentage of patients discharged alive, and the share of the hospice's resources devoted to at-home care versus nursing home care. In addition to the uncertainty of the ratings, the website also has been experiencing a problem with its search function. When patients search for a provider by location, they may get agencies that do not serve their zip code. While the problem is being fixed, patients should call to confirm that hospice providers service their area. A robust hospice rating system is badly needed, according to a Kaiser Health News investigation. 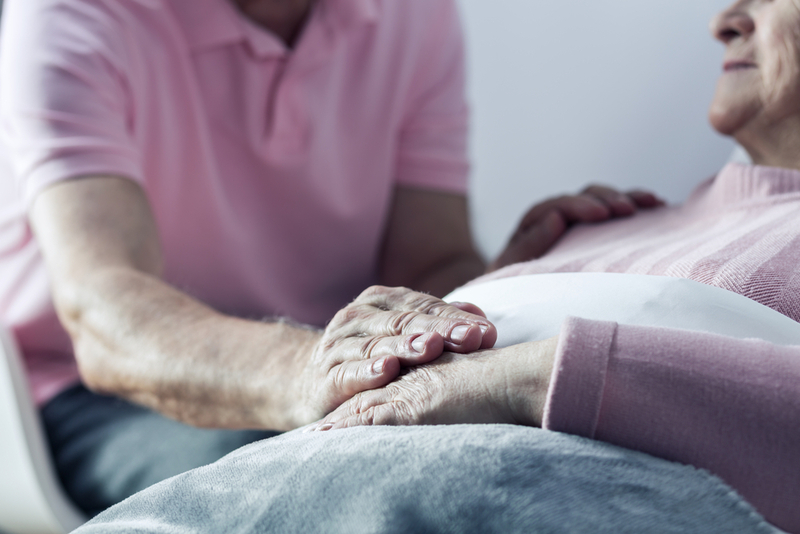 A review of 20,000 government inspection records found that hospice providers often missed visits and neglected patients who were dying at home. Families or caregivers have filed more than 3,200 complaints with state officials in the past five years. To begin comparing hospice providers, click here.